A humorous story about the arrival of summer offers insight into the everyday lives of a town's inhabitants. An ironic voice-over, written by Armīns Lejiņš, comments on the events attentively shot by Uldis Brauns in the town. The scenes include a fire drill, a wedding, a school graduation, and other episodes of town life. 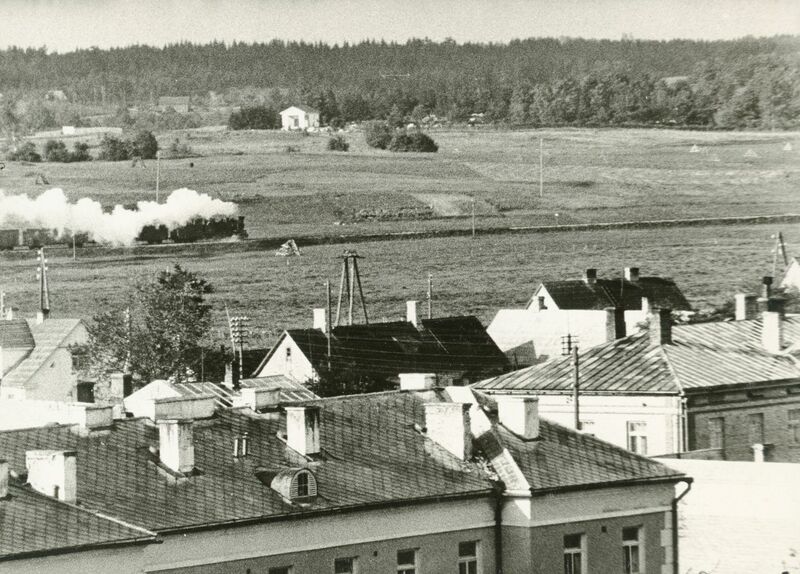 Brauns and Lejiņš originally planned to make a fiction film, and filmed in Kuldīga, but the project was not realized at the time (the script was later used for Aivars Freimanis’ Kuldīga Frescoes, 1966), and was incorporated into this short film.